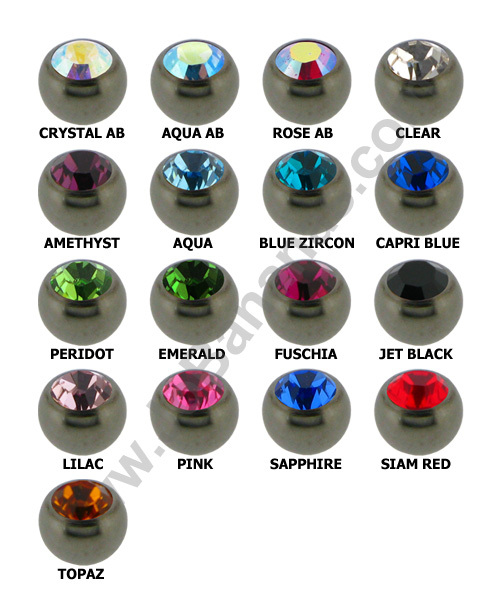 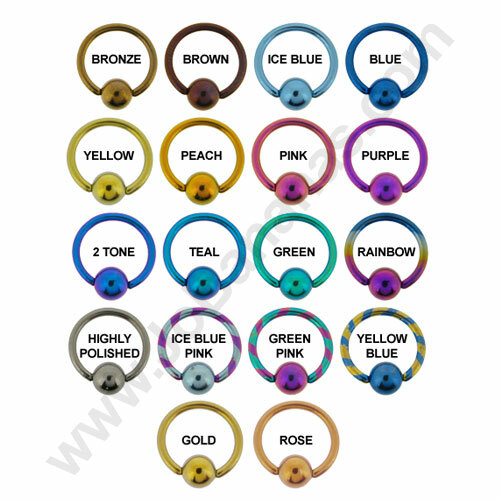 These black nose studs are made out of flexible Bioflex making them extremely comfortable to wear in a nostril piercing. 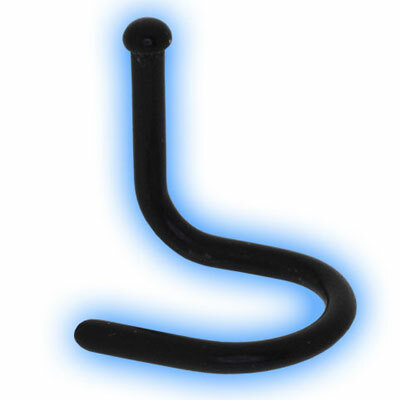 They are 0.8mm or 20 gauge in thickness and the head measures 1.5mm. 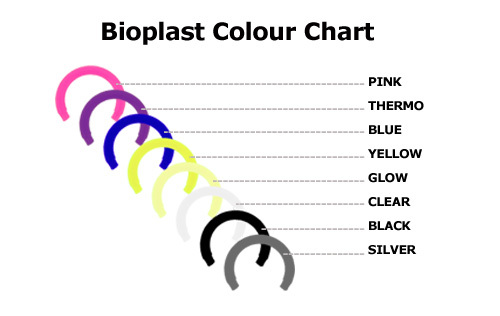 They are made out of genuine Bioflex and are not cheap plastic.